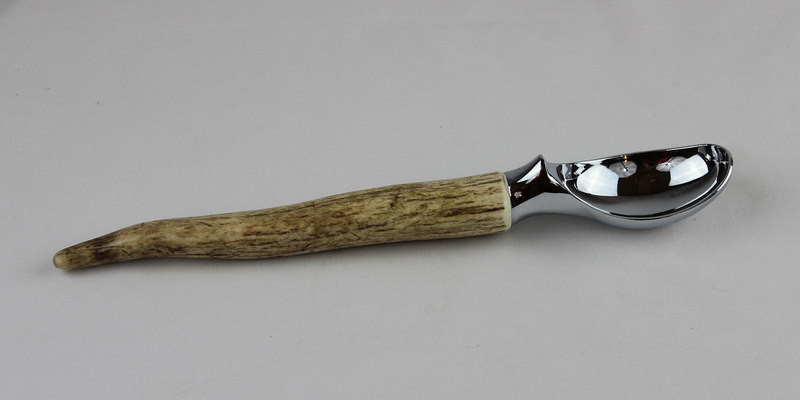 Scoop ice cream in style with this elegant antler handled scoop. 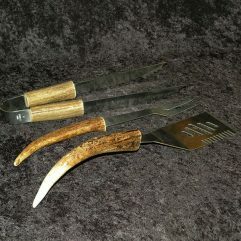 Heavy duty scoop is chrome, hand-wash only. 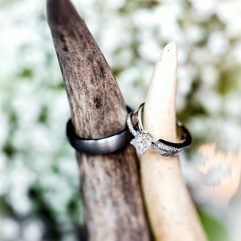 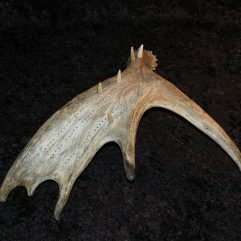 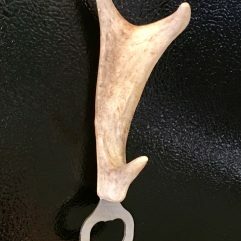 Created with elk antlers.